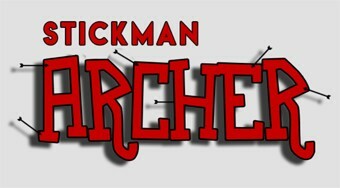 Do you like Stickman Archer? Share it with your friends. Shoot as a stickman arrows from your bow and destroy your enemies before they hit you.